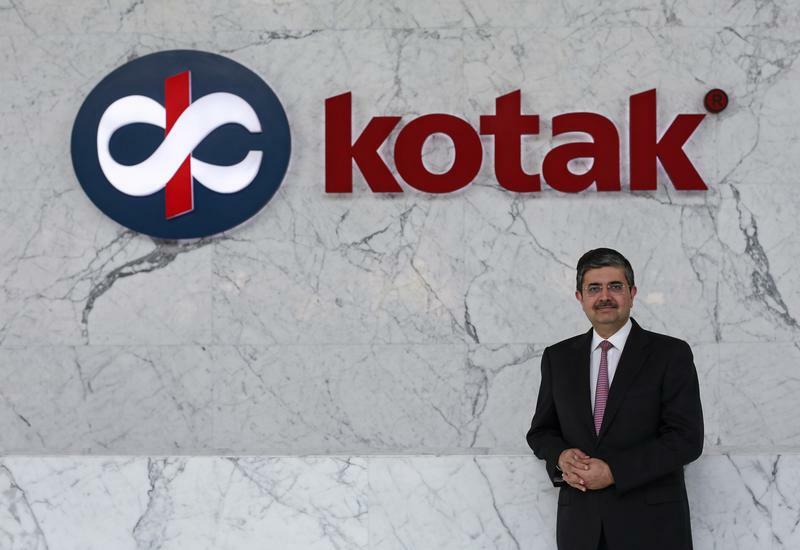 Uday Kotak is challenging a requirement to cut his stake in the $32 bln Kotak Bank to 20 pct. The lender can absorb penalties imposed on others, and the rule may be misplaced. Yet the standoff endangers Kotak’s governance reputation – and could leave a cloud over the shares, too. An Indian court on Dec. 17 refused to suspend a deadline for Kotak Mahindra Bank to reduce the stake owned by its founder and largest shareholder to 20 percent by the end of the year. - On Dec. 10, Kotak Bank said it asked a Bombay court to support its claim that Uday Kotak had already reduced his stake to under 20 percent from around 30 percent. The lender issued preferred shares earlier in the year but the Reserve Bank of India said the issuance did not count towards the stakeholding target. The next court hearing is set for Jan. 17. Kotak and the central bank disagree on whether “paid up capital” or “voting equity capital” should be used to meet the regulatory requirements. Paid up capital includes preferred shares. Uday Kotak owns 29.7 percent of the bank’s ordinary equity capital. The RBI has previously ordered Kotak to reduce his stake to 15 percent by March 2020. On Dec. 7, Kotak Bank said it was unaware of any plans by Berkshire Hathaway to buy a stake in the lender after a local media report said the investor was looking to pick up a 10 percent stake. Kotak shares have risen around 22 percent in the year to date, valuing the bank at around $32 billion.